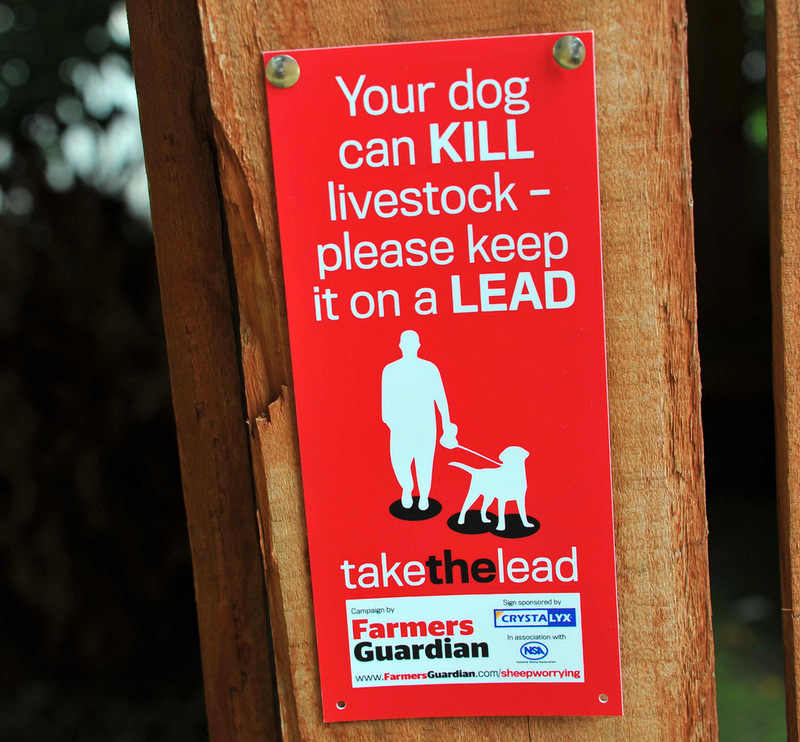 A farmer is worried lambing time could turn into ’carnage’ after a number of dog attacks on his and neighbouring farms. 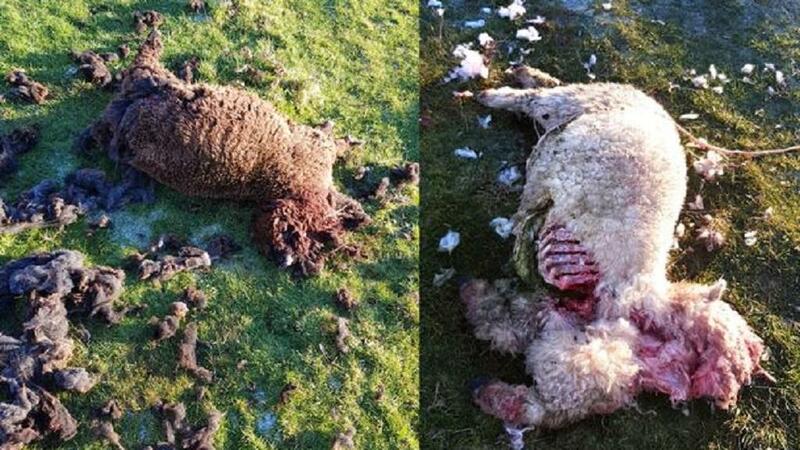 In the past month, three farms in Flintshire have lost sheep to dog attacks and fears are rising for the lambing season. 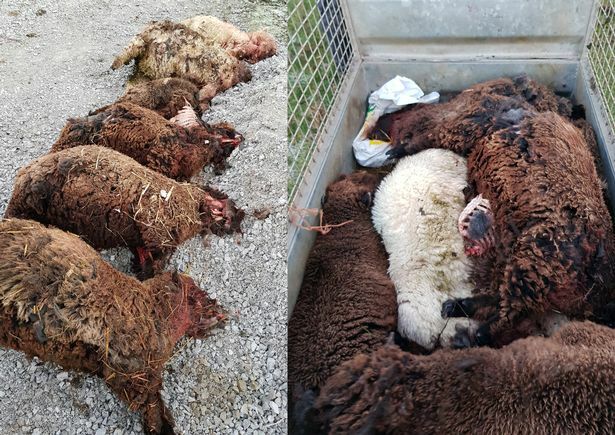 Seven sheep were killed and three more were badly mauled in the latest attack at Pant-y-Groes. Owner George Oare discovered the carnage on his daily checks. He said: "I’d checked them on Saturday at 3.30pm and everything was fine. "But when I returned at 2.30pm on Sunday, sheep were lying dead and injured across the field. "They were scattered around in small groups, as if they had been chased for some time. Six sheep were found dead with another euthanised by a vet at the scene. Three more had suffered leg injuries and are undergoing treatment. Mr Oare estimates the attack will set him back £1,500-£2,000 in veterinary, disposal and replacement costs. “If these dogs can do that to a big ram, it makes you wonder what thery would do to a small child. That’s the most worrying part,” he said. 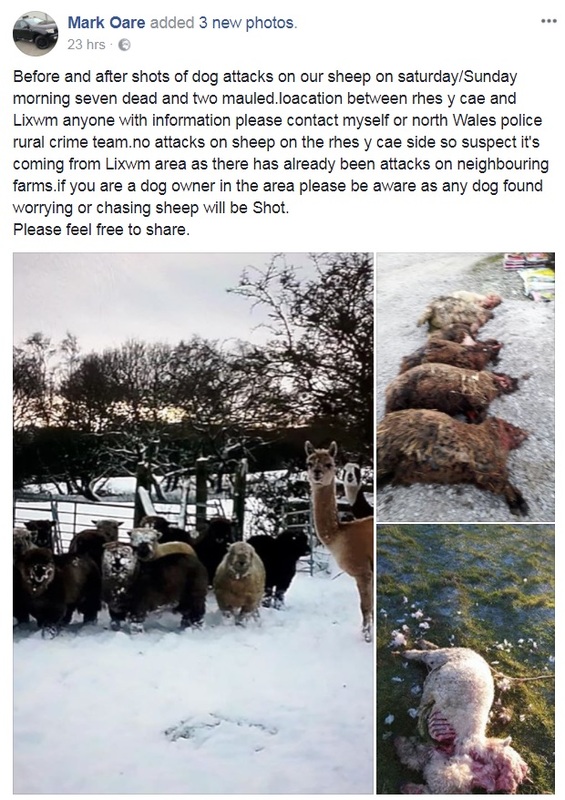 “In the past month two of my neighbouring farms have lost sheep to these dogs and now we’re are the third. “Initially we thought they may be attacking our sheep because they were hungry, but it now seems they are doing it just for sport.